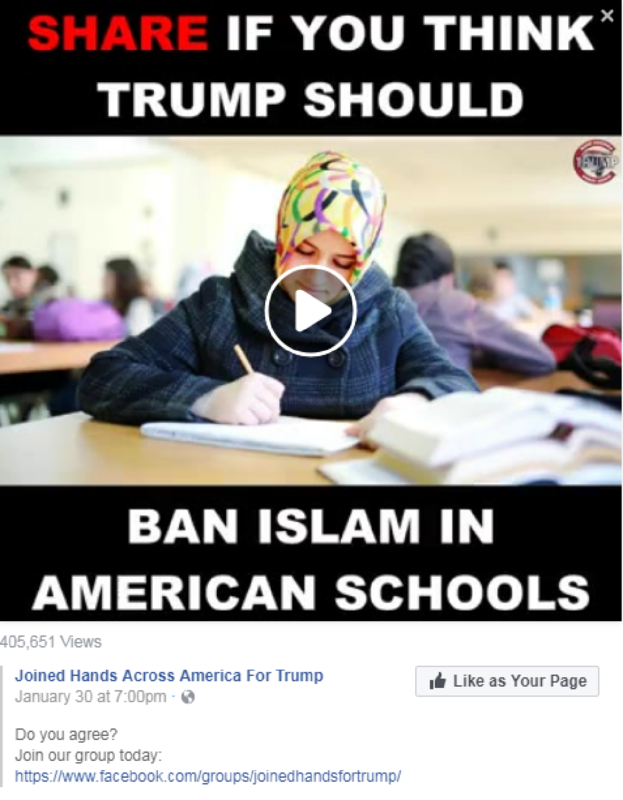 Plano City Council Member Tom Harrison recently shared the video on his personal social media calling for President Trump to ban Islam in American Schools. Plano is home to many Muslim residents. She added that while every American has the right to free speech -- even bigoted speech – those who serve a diverse public should be held to a higher standard of conduct. CAIR is one of America’s largest Muslim civil liberties and advocacy organizations.